Like a good snake charmer, Marrakech works her wonders to entrance and captivate the adventuresome traveler. From the vibrant outdoor markets to the exquisite hammams to the powerful call of the muezzin to prayer, this enthralling city harbors the magic of Morocco. In this harrowing tale, Giles Milton tells the true story of white, Europeans captured and sold into slavery by North Africans in the summer of 1716. 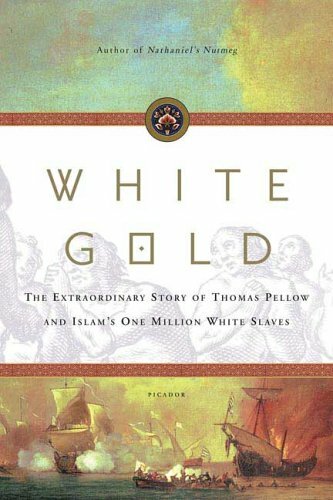 Based on the diaries and notes of captured white slaves in the years between 1600 and 1800, White Gold focuses on the fate of one particular boy, Thomas Pellow, and his shipmates, as they are purchased by the sultan of Morocco and put to work on the construction of a tremendous imperial palace. 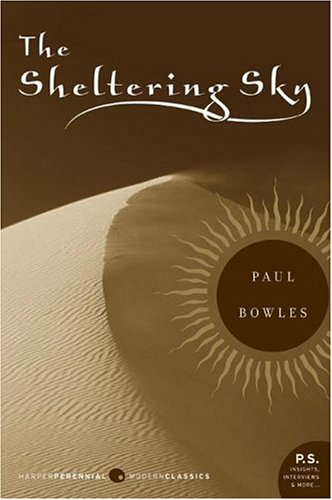 The Sheltering Sky, written in 1949, is Paul Bowles glimpse not only into the world of post-colonial North Africa, but into the very existential questions that belong to us, regardless of time and place. The novel follows the meanderings of a New York couple and their friend as they traipse across the North African desert, unaware of and unprepared for the power of land they inhabit. In this lyrical and poetic tale, we witness a father’s desire to circumvent the Islamic law of inheritance, in an effort to ensure for his eighth daughter the rights she would be granted, were she a male. To this end, he disguises her as a boy, and must constantly battle the suspicion that endlessly follows her. Tahar Ben Jelloun’s novel, The Sand Child, is a provocative glimpse into questions of religious law, gender identity, and sexual awakening. In the labyrinthine back alleyways of the Medina, Peter Mayne sets his classic work, A Year in Marrakesh. 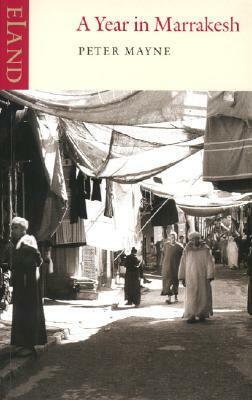 Set in the 1950s, Mayne describes his time in Morocco, not from the perspective of a cultural consumer, but from that of a man who so wholly immersed himself in the land, language and people, that he was able to see it simultaneously with the eye and appreciation of the foreigner and the spirit of one who belongs to that particular place. 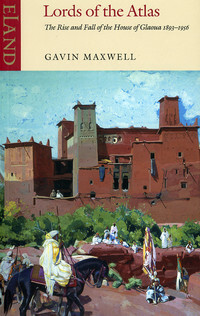 In a work that has attained near legendary status for its depiction of a feudal period in Moroccan history under the French Protectorate, Gavin Maxwell describes the rise and fall of the warlord Glaoui brothers in the High Atlas mountains and medieval Marrakech. 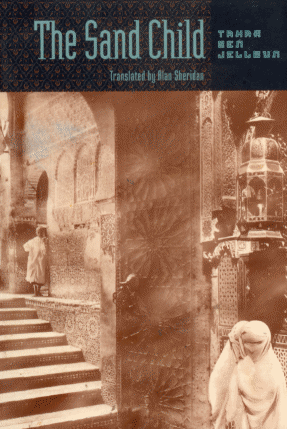 Violence, colonialism, ostentatious riches, and terror all coalesce in this gripping account of Moroccan history.